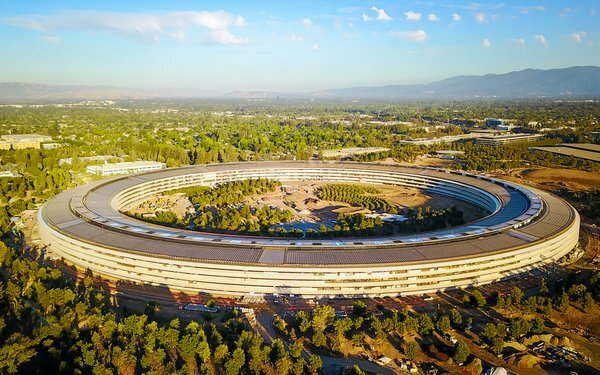 Putting Apple in a rather harsh light, a freshly leaked memo shows the draconian measures it takes to stop employees and business partners from leaking sensitive information. “Last month, Apple caught and fired the employee responsible for leaking details from an internal, confidential meeting about Apple’s software roadmap,” the tech titan tells staff in an internal memo. Belying Apple's Northern-California-cool image, the memo -- first obtained by Bloomberg News -- struck an intimidating tone. If the leaks don’t stop, Apple warned of potential legal action and criminal charges. Last year, the company said it caught 29 leakers -- 12 of whom were later arrested. Among other bits of information that Apple likely didn't want the world to know, it was recently revealed that it is exploring touchless gesture control and curved screens in forthcoming iPhones. Taking a tougher public tone, CEO Tim Cook also recently lambasted Facebook and CEO Mark Zuckerberg for playing too fast and loose with users’ privacy. The tenor was reminiscent of the days of Apple co-founder Steve Jobs and his public feuds with rivals and critics of the company.